Our expanding offering of online courses allows you to conveniently gain knowledge and skills in the career you love. Take the next step towards reaching your full potential with Damelin Online Courses and Programmes. 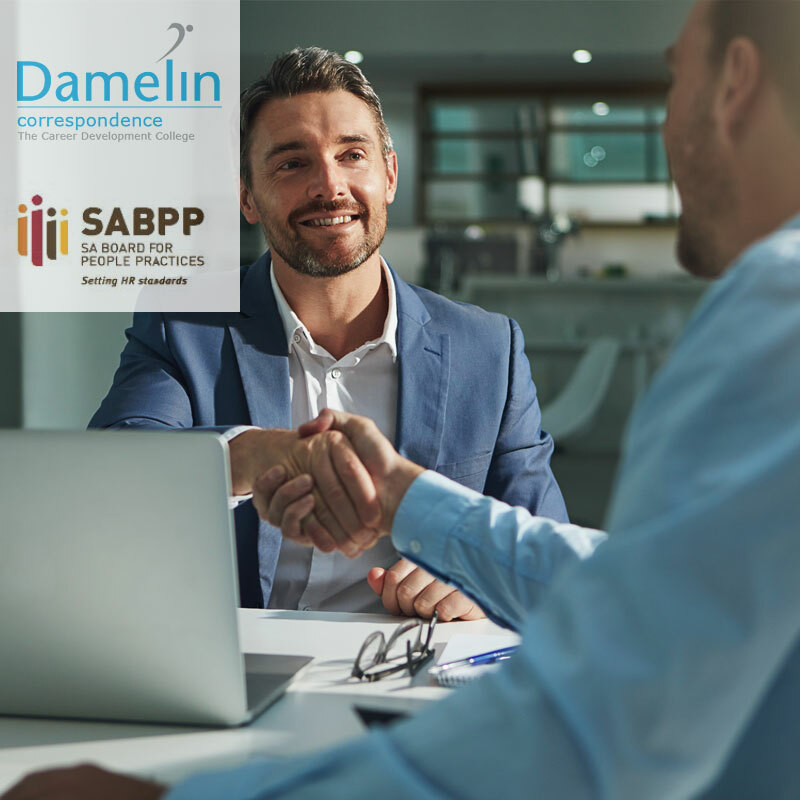 Damelin Correspondence College (Pty) Ltd. is provisionally registered as a private college with the Department of Higher Education and Training under the Continuing Education and Training Act, No. 16 of 2006. Registration Certificate Number: 2008/FE07/037. 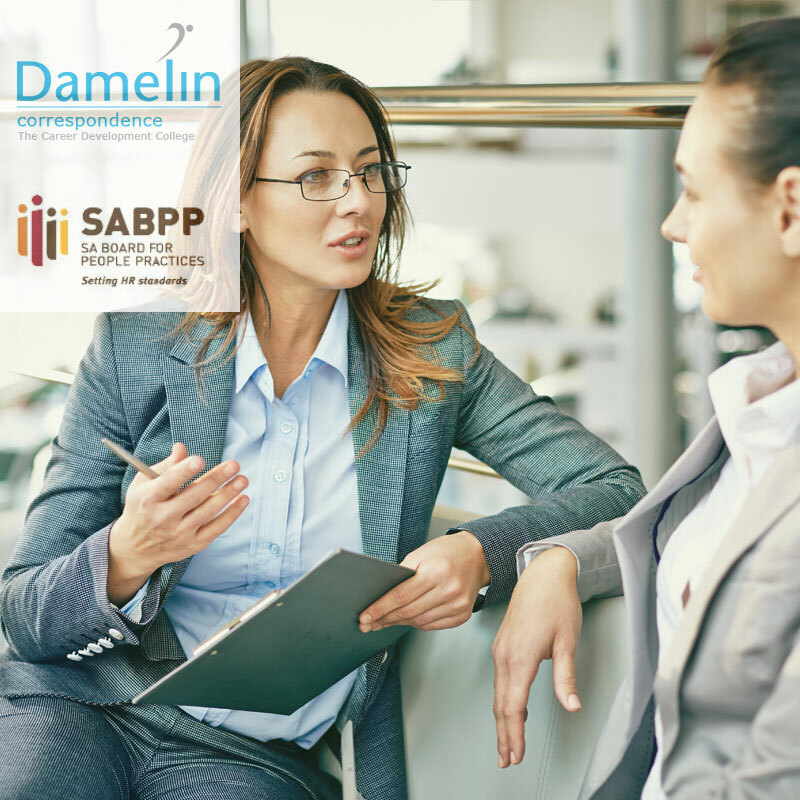 Damelin Correspondence College (Pty) Ltd. is provisionally accredited by Umalusi, the Quality Council for General and Further Education and Training. Accreditation number: FET 00475. Damelin Correspondence College (Pty) Ltd. is further accredited by the Quality Council for Trades and Occupations (QCTO) Accreditation number: 13/0005.